_GMP4586.jpg, originally uploaded by grahammichaelpowell. Hope I can take rain for another 5 months! 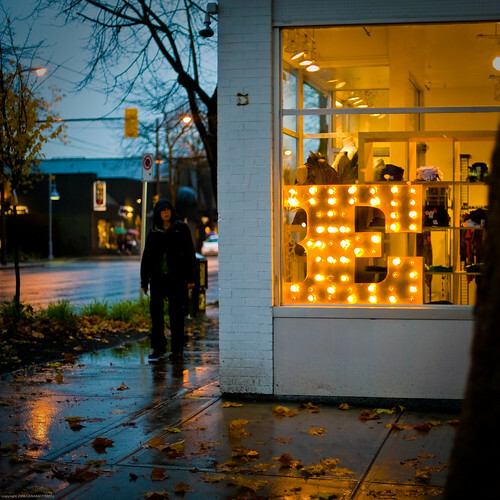 It sure makes the street look beautiful, and the colours all come out in the rain!